Skilly Music - We offer the sound that you deserve. That beat that makes you a better rapper. That soundtrack that touches your movie’s audience. That trailer music that perfectly accompanies your visuals. That mix and master that makes your song sound great. 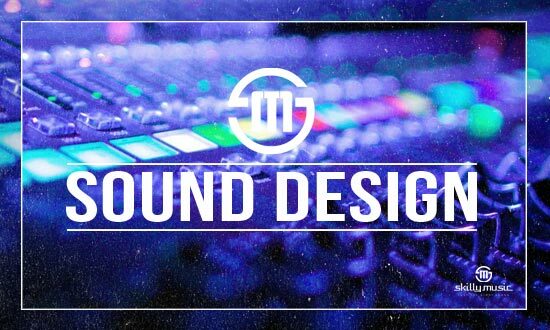 Music and sound is our passion and we’re striving to make your work stand out from the competition! With more than twelve years of experience in music production, we offer nothing but high-quality sound, which you can use for your project today! 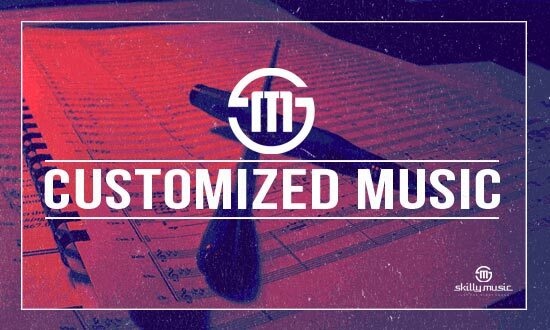 Browse through our store and own the license that fits your needs or contact us for custom music. Be a professional. Officially sell your work with our music. Keep 100% of the profits! Listen to our latest sitcom type hip hop beat "SITCOM BANGER"! Flow, voice and lyrics can only go so far. The beat is what dictates an artist's style and performance, and it is what makes people's head nod and feet move. It's the foundation lyrics are built upon. As an artist, it's essential to pick the beat that best complements your style. Take your time to browse through our beat store to find a tune that suits you. The beat you purchase will be delivered instantly - no waiting time! Browse our selection, pick what you like, and start recording today! 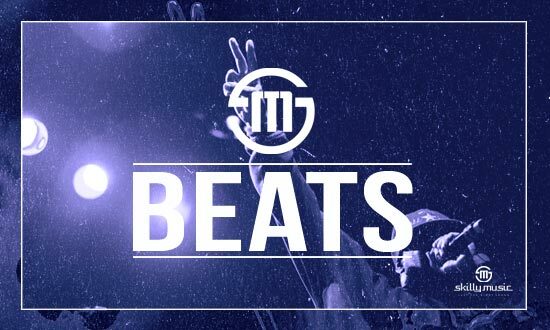 Buying beats to further your music career has never been easier! Contact us if you need beats that are produced exclusively for you to give you a more individualized sound. Whether it’s an emotional piano piece to underline a character’s innermost thoughts and feelings or an epic orchestral sound to accompany the on-screen action, the soundtrack plays an essential part in how a movie is perceived. We have worked on many films in numerous genres, including drama, action, horror, and documentary. 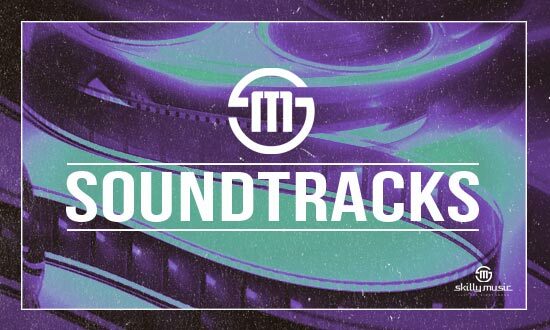 Browse through our store and make instant use of our available soundtracks! Need something else specifically suited to your needs? We’ve got you covered. Just contact us below and let us know how we can help you. We’ll be sure to work something out. No matter whether you’re a first-time-low-budget filmmaker or an experienced director, you can be confident that we will meet your every need. Do you know that feeling when you watch a trailer for a new movie, series, or game, and it just leaves you completely stunned, and you can’t help but watching it over and over again? It’s the music that really gives trailers that feeling. A good trailer is a short film in itself. It tells a story, it has exciting drama, and it must captivate the viewer to make a sustainable impact. Whether it’s just a 30-second teaser or a full-length two and a half minutes, the trailer’s music needs to be spot on. 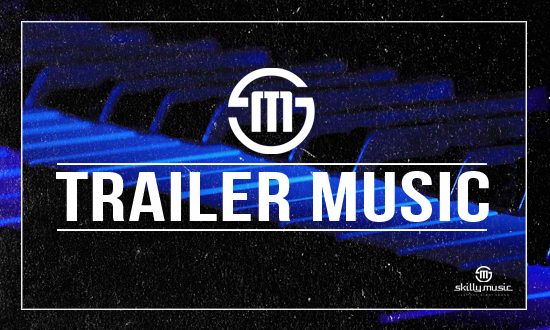 Choose from our existing trailer music or get in touch with us for customized trailer music that perfectly fits the vibe and editing of your trailer. Need a specific style of music or a certain length, or do you just want that kind of music that underlines every single cut of your trailer as well as the title at the end? If so, we are here to help you out! Sound design is the way dialogue, sound effects, and atmosphere are edited and mixed together to give any media product a unique overall sound. While oftentimes overlooked and considered to be secondary, we know that sound design is just as important as any other part of motion pictures. It’s deeply connected to the scene, and it provides specific information about the characters and their environment. It represents the visuals on an auditory level. Check out our sound design references and contact us to get a unique and professional sound design! 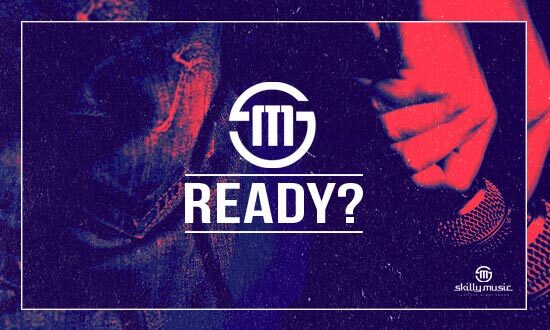 Do you like our style but couldn’t find the proper music in our store? Do you want something that is yours and yours alone? Do you want to be able to talk with us about the smallest details of a musical piece, from finding the right tempo and rhythm to discussing the usage of instruments? Contact us, and start working with us today! We always love to work with new artists, filmmakers, game developers, and companies alike. Our goal is to make your project stand out from the rest by refining it with the best music possible. You can have a lot of fun making and recording music, but after you’re done, the real work begins. – mixing and mastering. 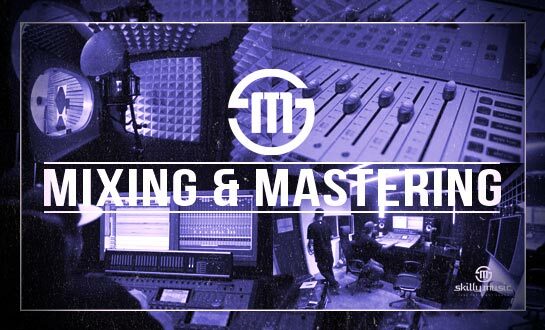 Mixing and mastering require a lot of patience, knowledge and listening skills. It’s not about tricks or effects. It is all about understanding how different musical elements work together and how to make them sound great on every playback device. A piece of music is like a house of cards that can easily fall apart with one misplaced sound or wrong effect. Let us worry about that, so you will have more time to create the music you love! To achieve the best result possible, your song/audio material will be mixed and/or mastered in our professional recording studio located in Frankfurt, Germany (see image). It offers high-end acoustics and brilliant sound quality. We won't stop mixing, tweaking and editing your song until YOU are fully satisfied! We can't wait to begin working with you! Daimler AG is a multinational automotive corporation, headquartered in Stuttgart, Germany. 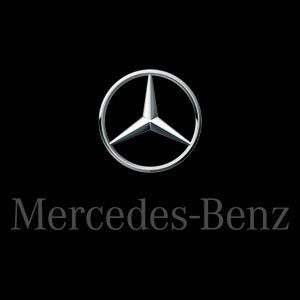 We are honored and proud that Daimler has chosen us to exclusively produce music for an informational company movie. The movie introduces a specially developed app and had to be underlined musically. It's always fun to produce music that has a function, which in this case was to make the movie more entertaining and exciting without taking away its informational purpose. 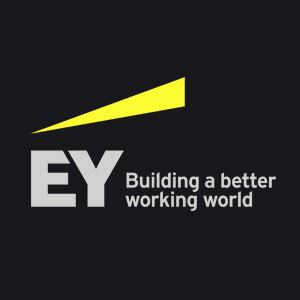 Ernst & Young is a multinational professional services firm headquartered in London. 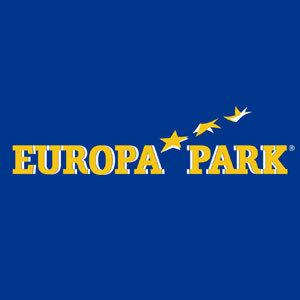 It is one of the "Big Four" international accountancy firms. We exclusively produced music for two Ernst & Young corporate movies, both of which used kinetic typography in order to be entertaining and informational at the same time. It was requested to produce two fast-paced, energizing and electronic-based tracks. They had to be different in atmosphere and length, but similar in melody in order to create an identity and help to bind them together into a coherent whole. The two movies were played during a special corporate event in Vienna, April 2016. They were not released publicly as of yet. Over the years, we produced music and sound design for several trailers, short films, live events and even 360Â° virtual reality clips. One job was particularly challenging as it linked pre-produced music and sound design with a live event scenario. Visitors would walk through a haunted house with headphones on and the music as well as the sound design had to accompany exactly what they were seeing and experiencing. It was a complex project with a lot of preparation work and on-site meetings needed, but it has been nothing but a pleasure working with all the people involved. 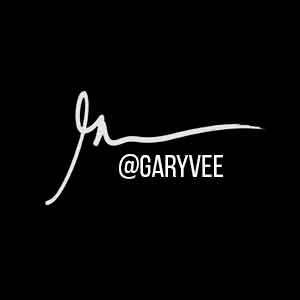 Gary Vaynerchuk (Gary Vee) is an entrepreneur, CEO, investor, author, public speaker, and internet personality. DailyVee is his daily vlog which captures behind-the-scenes footage of his day-to-day as a CEO. We are very proud to say that some of our tracks, including "Basketball", "Cosmos", "Free Form" and "Why so grumpy?" have been chosen to accompany the visuals. 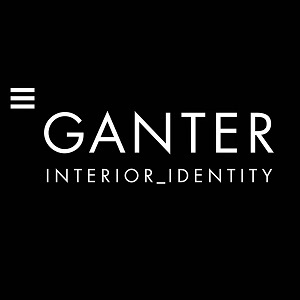 Ganter Interior is an international leader in interior construction for retail, commercial and residential projects. We exclusively produced a subtle electronic uptempo beat for a Ganter Interior company movie. The movie separately highlights their headquarters and other branches as well as some of their interior fittings. These segments had to be underlined musically without being too distractive for the viewer as the focus lied on the voice-over. 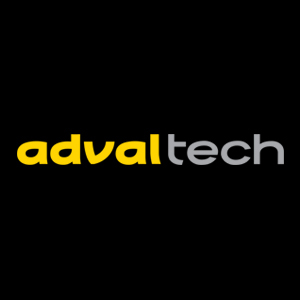 Adval Tech is a globally active industrial partner for metal and plastic components. We exclusively produced a 3-minute music piece for their official 2017 corporate movie. 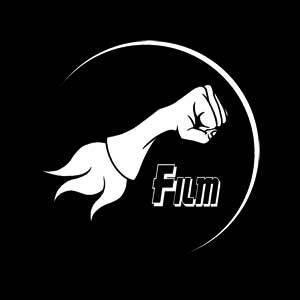 Flying Fist Film is an award-winning, multi-faceted German film production company covering the development, production, and co-production of music videos, movies and documentaries. For their official showreel, we produced a hard-hitting halftime beat, which had to include different parts in order to suitably accompany their diverse work. 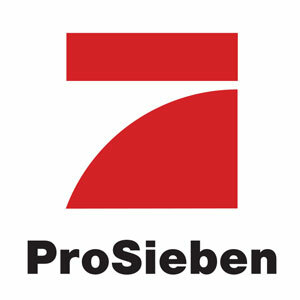 ProSieben is Germany's second largest television company. Our music has been featured in several ProSieben shows and television reports. 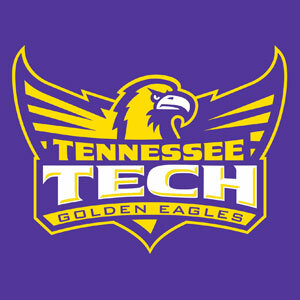 The Tennessee Tech Golden Eagles men's basketball team is the men's basketball team that represents Tennessee Technological University in Tennessee, United States. The school's team currently competes in the Division I of the NCAA. We produced a basketball hip hop beat for their 2015-16 intro video. The beat uses shoe squeaking sounds for the foundation as well as never done before basketball commentary cuts in the hook. The video is played during the Tennessee Tech men's basketball home games at the Hooper Eblen Center. 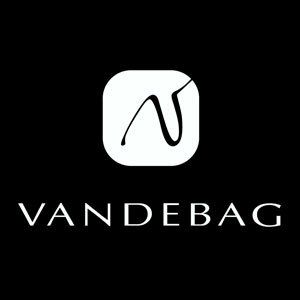 "Born in Berlin, created with love" - VANDEBAG is a young label based in the heart of Berlin that designs cases for notebooks, iPads and smartphones. We exclusively produced music for two product videos that show how to use their innovative WHIZZ tablet/smartphone covers. In addition to that, we also did some video editing and color correction work. 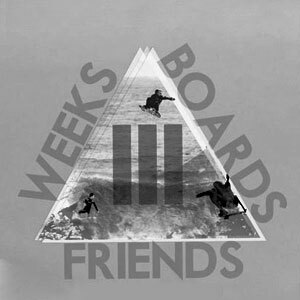 3FWB is a crew that encompasses the rugged and thrill-seeking form of travel and cinematography built around the idea of three friends coming together for three weeks with three boards. For their second installment "Marocco", we produced a track that mashes instruments which are performed on screen with electronic elements, that were added in post. 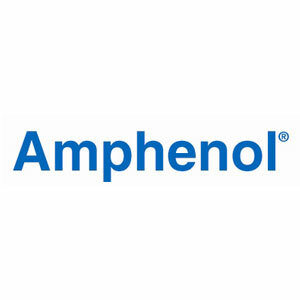 Amphenol is a major producer of electronic and fiber optic connectors, cable and interconnected systems. We produced an audio logo and did the sound design for three stop motion corporate movies. Since there's no sound recording on set during the making of a stop motion movie, every single sound effect had to be added in post, many of which were created from scratch. 1. Click the BUY button next to the track, you want to buy. 2. Select the license that suits you. 3. Select the "Checkout Now" button on the upper right-hand corner. 6. (optional) When the work is done, show us the final product! It's always exciting for us to see where our music ends up, so let us know where we can watch/listen to the finished version of your song, movie, trailer, etc. Share your passion! Get 8 FREE BEATS sent directly to your inbox!